All of our hotels and apartments are non-smoking hotels. 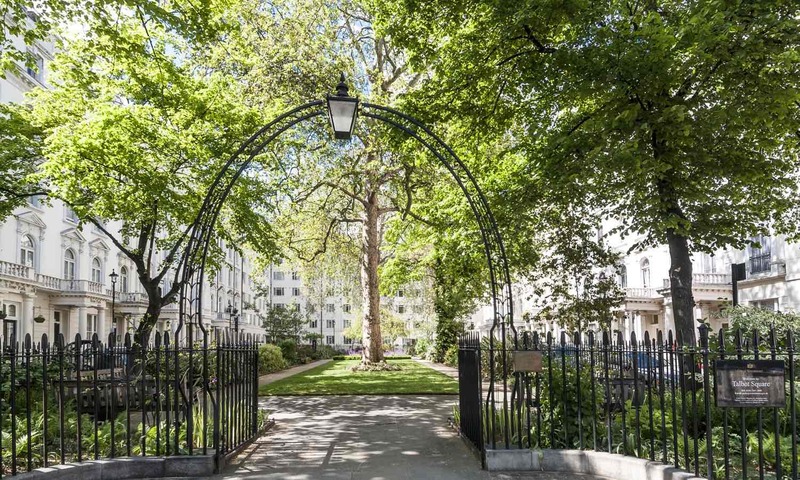 The Hyde Park Hotel Group reserves the right to charge a guest who is found to be smoking in a non-smoking room £50.00 for the additional cleaning charges incurred. Should a guest continue to smoke in a non smoking room, The Hyde Park Hotel Group reserves the right to have the guest removed from the hotel. Cancellations may be made without penalty if made 5 days or more prior to arrival, thereafter the entire duration of the accommodation will be payable and will be charged to the credit or debit card used to guarantee your reservation. Reservations made within 48 hours of the day of your arrival may not be modified or cancelled or the entire duration of the accommodation will become payable and will be charged to the credit or debit used to guarantee your reservation. No-show bookings will incur a charge equivalent to the entire duration of the accommodation. Any request to cancel a reservation cannot be considered complete until you receive our cancellation confirmation or cancellation reference number. Until you do so, your booking will still be considered valid and cancellation penalties may be incurred. Occasionally, we have to make a “significant change”. “Significant changes” include the following changes when made before departure; a change of accommodation to that of a lower official classification or standard for the whole or a major part of the time you are a guest, a change of accommodation area for the whole or a major part of the time you are a guest. If we have to make a significant change or cancellation, we will advise you as soon as possible. If there is time to do so before your arrival, we will offer you the choice of the following options:- 1. (for significant changes) accepting the changed arrangements or 2. purchasing an alternative stay from us, of a similar standard to that originally booked if available. 3. cancelling or accepting the cancellation in which case you will not be charged by us. 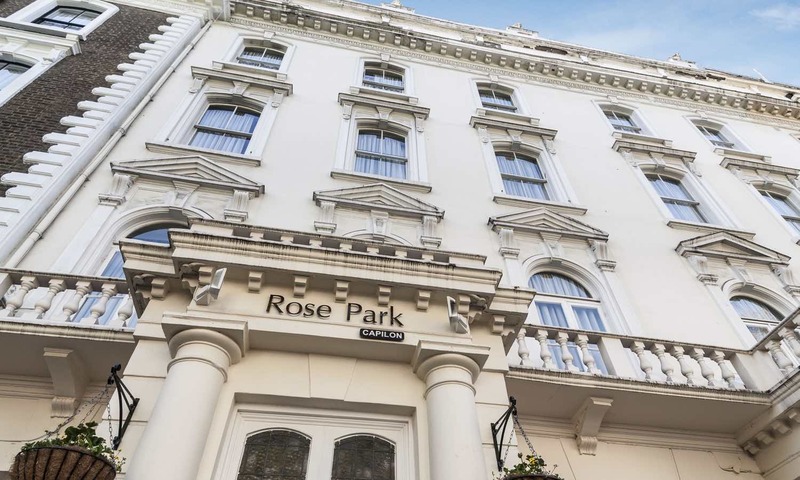 The Hyde Park Hotel Group reserve the right to book you into another hotel of a similar category, should the service or accommodation you require not be available due to unforeseen circumstances. 3. An event or circumstance which we, or the supplier of the service(s) in question could not have predicted or avoided even after taking all reasonable care. In the public areas of our hotels CCTV is in operation and hard disk recordings may be made. This activity is carried out for the security of all our guests’ and staff. Any complaint or comment regarding a stay with The Hyde Park Hotel group should be made in the first instance to the hotel’s duty manager at the time of your stay so that it can be resolved at the time. Any verbal notification must be put in writing and given to the Duty Manager as soon as possible. If you are still dissatisfied, you must notify us at the earliest opportunity. If you remain dissatisfied, however, you must email feedback@hydeparkhotels.com within 7 days of the end of the stay you have purchased from us giving your booking reference and full details of your complaint. We regret we cannot accept liability if you fail to notify the complaint or claim entirely in accordance with this clause. When you book with us, you accept responsibility for any damage or loss caused by you or any member of your party. Full payment for any such damage or loss must be paid direct at the time to reception. If you fail to do so, you will be responsible for meeting any claims subsequently made against us (together with our own and the other party’s full legal costs) as a result of your actions. The Hyde Park Hotel Group may charge for missing or damaged items in your room during your stay.?? The Hyde Park Hotel Group cannot accept liability for any information, errors or omissions supplied by a third party and reserves the right to change such information, products or services at any time. Upon being notified about any errors we will do our best to rectify them as soon as possible. The Hyde Park Hotel group cannot warrant that the site is free from infection by viruses, contamination or any destructive elements. The Hyde Park Hotel Group cannot be held liable for any loss, damage or claims arising from interruption, inability to access the site, loss or incompletion of a transaction. This Web site may disclose Personal Information if required to do so by law or in the good – faith belief that such action is necessary to (a) comply with applicable law or with legal process; (b) protect and defend the rights or property of the hotel or this site, and (c) act under exigent circumstances to protect the personal safety of users of the hotel, the site, or the public. · Detect software on your device which enables content on our website. · Help us ensure that the content and features on our website are relevant for your future visits. How to control cookies on this and other websites: You can use your web browser (e.g. Internet Explorer, Google Chrome, Safari etc) to allow, switch off or delete cookies on this and other websites. Each web browser is different so check the ‘Help’ function of your particular browser to determine how to update your cookie settings. If you are having difficulty updating your cookie settings, we recommend the website:http://www.aboutcookies.org/default.aspx. It contains a step by step guide explaining how to update your cookies settings on most web browsers. Please note that, in a few cases, switching off or deleting cookies may reduce the functionality of or prevent access to certain websites (including this website). We use a number of social media tools and external applications to enhance your interaction with this website – for example, we sometimes embed videos from YouTube. As a result, you may be sent cookies from these third party websites. We do not control these cookies and we suggest you check these third party websites for more information about the cookies they use. Please also see How to control cookies on this and other websites above for guidance on how you can switch off or delete cookies on other websites.